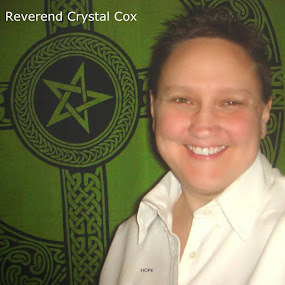 Reverend Crystal Cox, New Earth Ministry; Professional Psychic: Passion is your Key. What are YOU Passionate About? Passion IS your PURPOSE. Passion is your Key. What are YOU Passionate About? Passion IS your PURPOSE.